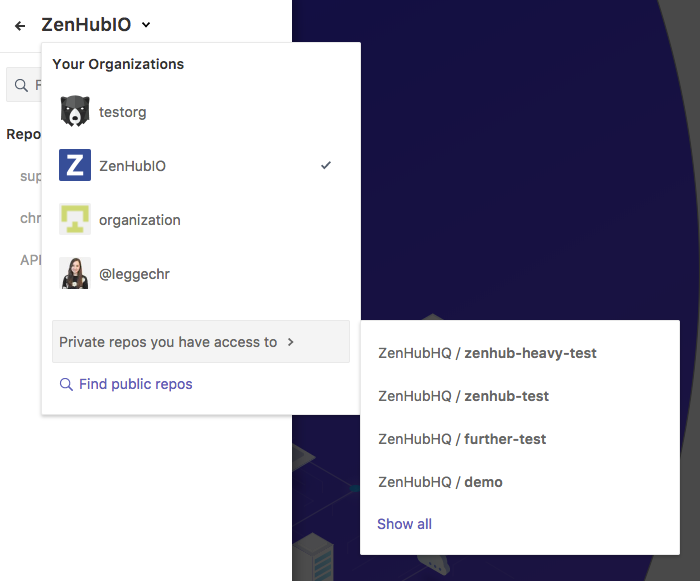 If you’re a collaborator to a repository, but not a member of the organization in GitHub, the repositories will be listed under Private repos you can access when first logging in. 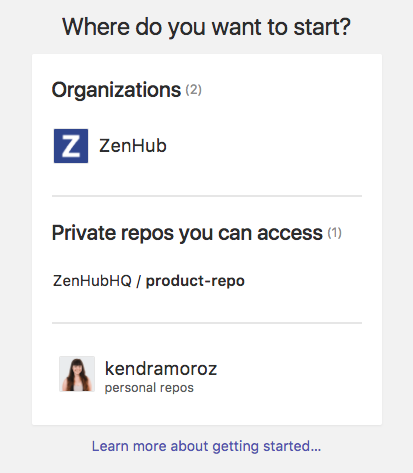 You can also click on any organization and click on the sidebar navigation to access private repos under Private repos you have access to. If you still can't access a repo you have access to in the web app, you might have a permissions cache or third party restriction permission issue. If after reviewing your permissions, you’re still having trouble, get in touch with us.